GOOD MORNING & welcome to our 4th & final day of our 4th Anniversary Celebration of Sneaky Peeks!!! Today we are showcasing 2 new sets! They are "Heart 2 Heart Love Frame Dies" which includes a total of 4 dies & "Best Bots Forever" which includes a total of 14 stamps AND 9 coordinating dies! I made my card into a shaker card! I cut out the love frame about 3 or 4 times using thick card stock/chip board & adhered them all together & let them dry for about an hour! Then I added the sequins & my card shakes PERFECTLY! ;) I think this is my FAVORITE shaker card I've ever made! ;) I LOVE it! 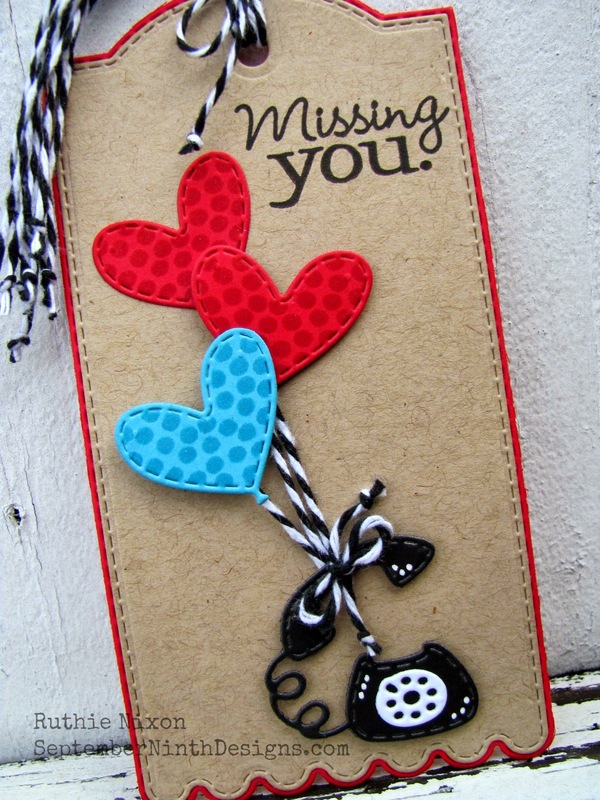 You can see in my video below, I added on the inside of the card, the word "you" using my Fun Lowercase Dies! Okay, next up is a SUPER CUTIE PATOOTIE set called "Best Bots Forever!" I just LOVE the little robots in this set & it's just PERFECT! :) I explain how I put these cards together in my video below! I will see you all back here tomorrow for the full reveal & for our blog hop! ALSO, I have a VERY TALENTED "Guest Designer" joining us tomorrow! I CAN'T WAIT for you to see who it is! ;) EVERYTHING you have seen this week will be available for sale tomorrow morning - Friday, Jan 16, 2015 at 8am PST! Don't forget to use the code JAN2015 to get a discount off of your ENTIRE order! Discounts applies to "IN-STOCK" items ONLY! All items will be available for purchase HERE! OMGosh Emma these are so adorable! I love the puzzle piece dies and already have so many ideas for these! I have been hoping for something like this! And your cards are so cute! You did a wonderful job on the release as you always do! Thanks so much Emma! OMGosh Miss Emma those bots are just the CUTEST couple ever! I LOVE the heart dies with the Love word die built in. WOW! Thanks for sharing your ADORABLE cards. I LOVE them. Can't wait for Friday to order and check out the blog hop yummies. I shared about your release on my sidebar and in this blog post. LOVE that 'old school' telephone die. Will go perfect with photos of my actual working rotary phone!!! OMG Miss Emma I LOVE these robots!!!! Oh how cute they are! I love your cards, especially that beautiful heart shaker card. I love these frame dies too. The entire release has been awesome! Your DT have done an amazing job all week and I am thankful for all the inspiration. Your shaker card is LOVEly! I can't wait to shop! Good Morning Miss Emma WOWIE WOW & OMG!! What a Sneak Peek #4 WOW!!! The Bots are so stinkin' cute and your Heart Frame dies are so super cute too.....I'm totally blown away by your total release......Love your Bot card OMG so stinkin' ca-ute and your Heart cards are so darling and cute WOW you've just totally outdone yourself girl.....how am I supposed to sleep tonight ..... can't wait to go shopping tomorrow OMG it's like Christmas Eve....and the big sha-bang day is tomorrow....WOW You've sure made my birthday week a big WOW......YOU so ROCK!! Your entire release is amazing. Great job. Can't wait till Friday. What a awesome new release!!! Have a great day. OMG Miss Emma ......as always you out do yourself. Love this new release!!! Great Job to you and your design team.....HuGGs!!! I'm blown away again Emma!! These robots are just the cutest things ever! I can't wait for tomorrow so exciting!! Love this release and your super cute card! Can not wait for tomorrow! That love heart frame is gorgeous! Love it. OMG! That little bot card is so adorable! I love the little phone accessory! That is too cute! And the heart dies - yes, I am in love with those!!! Both of your cards are super cute! 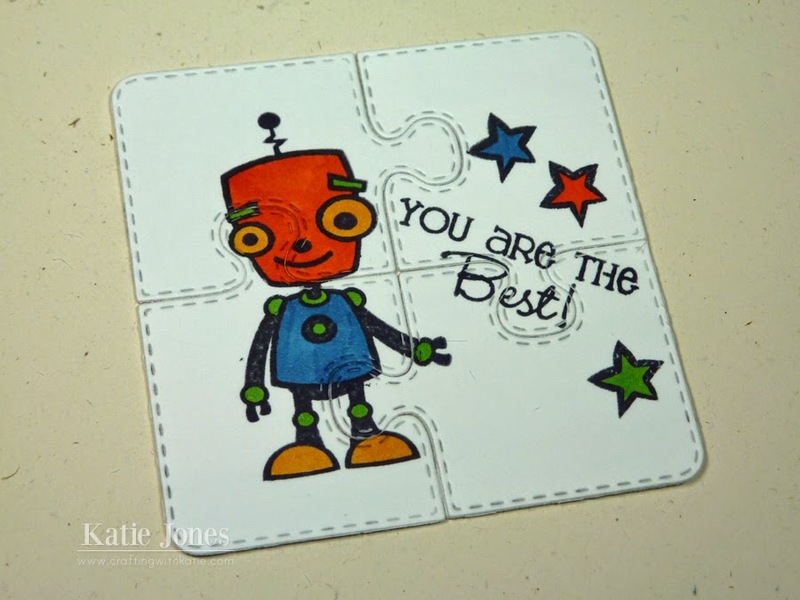 Your shaker card is adorable, but then the little bot holding the phone... so darn cute!!! Oh this inlay heart die is SO CUTE - gotta have it! Oh so cute love the heart with the love attached !!! I think this is gonna be my favorite die so far!! 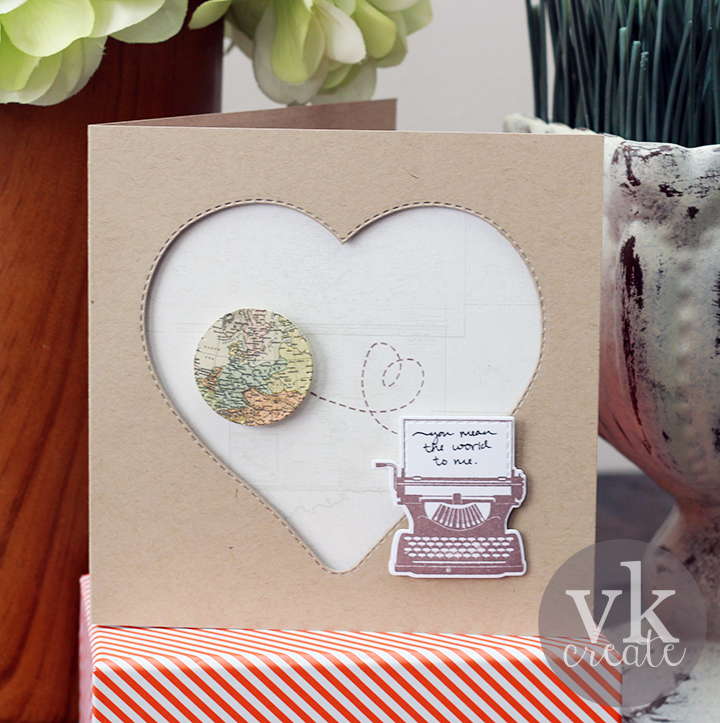 I LOVE the heart die and can see so many possibilities! Your shaker card is fabulous Emma! I love the charming robot to!!! How do you manage to each time make us feel this is the best release yet?! Wow!! You guys are amazing and the DT projects are amazing...you really do have a talented group of ladies! Wow Emma this release is sweet! Love your robots ! Your cards are super cute especially your heart shaker card! LOVE LOVE LOVE your sneaks today Emma!!! What an AWESOME day of inspiration by everyone!!! Another AMAZING day of projects!!!! Those heart dies are awesome! You never disappoint! I enjoy them so much that I own the entire my creative time product line. Emma, I don't know where you get your inspiration and creativity from! This is another AMAZING release. I love that the Heart 2 Heart Love Frame Dies come in two sizes; it makes it so much easier to use them on a wide variety of projects. Those robot dies and the sentiments are really fun. You and your DT have such wonderful talent and have given me some great ideas. Those little bots are so cute and I love the phone. That set will be on my wish list for sure. Emma, your new release you hit it out of the ball park! Love it all!! Oooooh things that make you say "oh how cute" My very favorite...the little telephone! So sweet! Love all the ideas and can't wait for tomorrow! Swooning over today's products and projects! You always deliver in creating AWE!! Love those heart frames...I mean SERIOUSLY love them! And the bots: pure delights! OMG! I'm in love with those robots! Too, too cute!!!!! Your cards are too cute!! I love the heart card so much. Another amazing release Emma! This has been an awesome release. Love the giant heart/love dies. I love this release already. I love the puzzle one especially because I work with Autism children. Can't wait to get my hands on this one. Thank you so much! Another cute release. Excited about this. I love the heart love die!!! That is a must have. I am so super excited about this release...can't wait to get my hands on it! Thank you so much for all you do and have done for us crafters! Your card is fabulous!!! Love this release!!! Fantabulous release as always Emma! Love your shaker card! 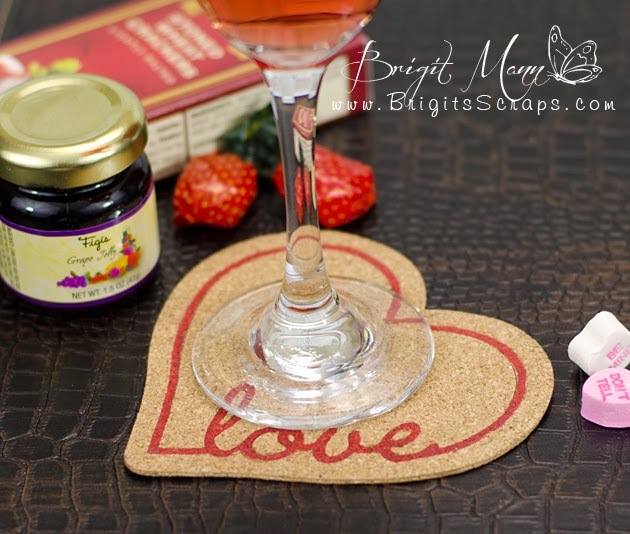 Emma ~ your LOVE heart shaped shaker card is seriously GORGEOUS! What a FABULOUS idea to glue but wait so the sequins or whatever we use don't stick to the inside!! 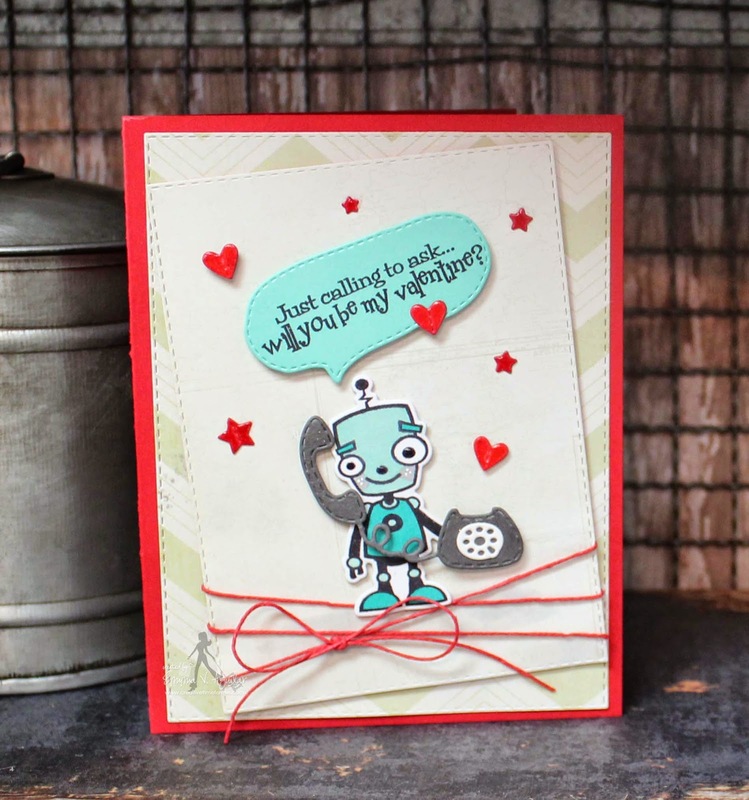 Then ADORABLE robot card ~ OMG!! The phone stretched is way too CUUUTE! I keep forgetting to say CONGRATS to ALL the winners so far this week ~ they will LOVE whatever they get! Again this team AMAZES me! ~WOW!!! BEAUTIFULLY done ladies! Emma as always your new designs are amazing! I am in love with that heart shaker! And such sweet robots too! Amazing work by your incredible team too!!! So inspiring!!!!!!! O.K. You got me. This set is seriously overloaded with cuteness. 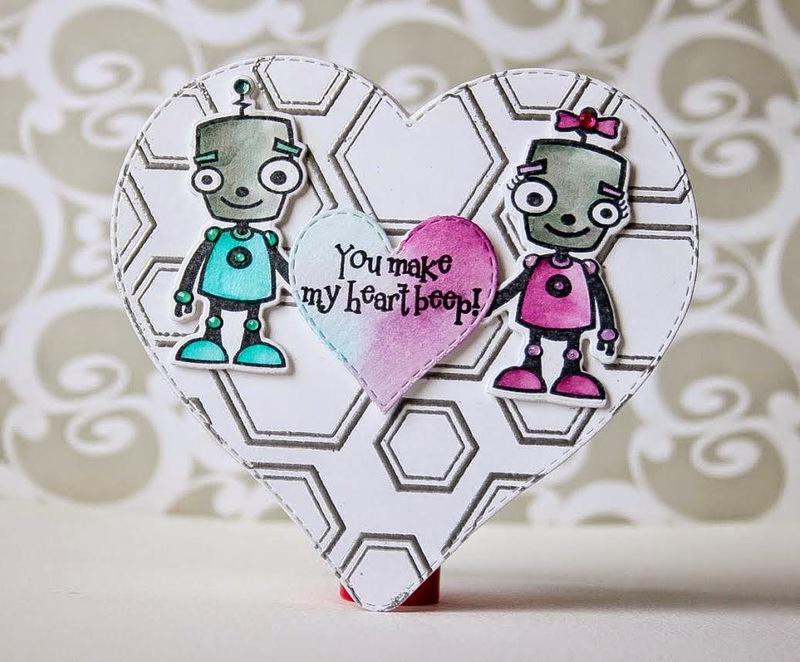 I have triplet nephews who would love a robot Valentine and so easy to switch it up for a niece! 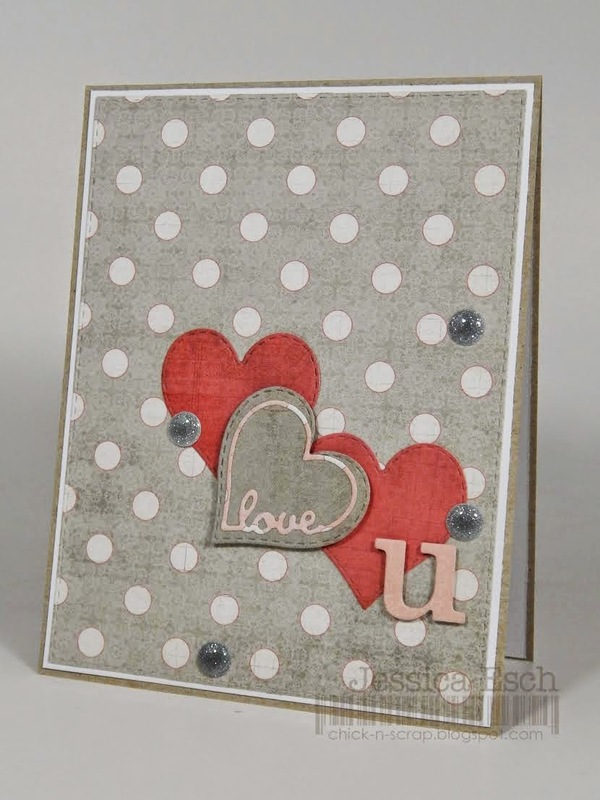 Love the heart die made into a shaker card. I'll have to try that idea. I'm still trying to get up the nerve to make a regular shaker. EEEEK!! I LOVE your heart shaped shaker.........soooo super duper cute!! What a fun die too! And those little robots are fantastic! Such an awesome release! OMG..... I absolutely adore your heart dies and your robot is so adorable!!!! Fabulous release. Adorable robots and love the heart dies. Your shaker card is amazing!! I love, love the heart dies!! And the bots are so adorable!! Fabulous projects by the DT, too!! Wow, I love your card, those dies are amazing, TFS. Oh my word! 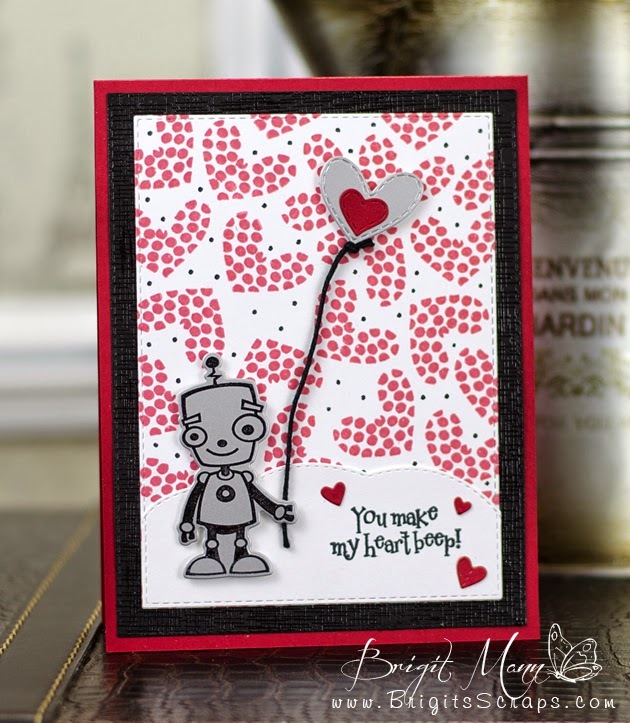 The robots and hearts are wonderful and I want to see all of the fun sentiments. The phone reminds me of what I grew up with and a fun fact that the kids do not know how to dial one up...so funny to watch them try he-he! Love the springy cord too. Your shaker card is a super idea...so pretty. How about your card from Veronica? So clever of her to use the snow people accessories and the cup with steam...so cute and great idea. I can't believe all of the fabulous sneaks all week and today. Looking forward to using this new release and seeing the projects in the hop tomorrow. Happy 4th Anniversary! Another super set - I can't wait to see it all tomorrow! What a fantastic release! I would love one of EVERYTHING! Best Bots....my stars this is so CUTE! Such a fabulous and fun release Emma! I have enjoyed all of the sneak peeks this week! I just love the heart dies!! And the bots are so adorable! Your card looks amazing, I just love the shaker design! Congrats on another amazing release and a fabulous 4 years of inspirations! Hi Miss. Emma I just ADORE your robots!! Super cute & fun!! A fab & fun release!! I just LOVE those heart dies!!!! The robots are so cute. I love your shaker card, simply amazing!!!!! The Love dies and the shaker card are the Bomb!! Emma what a fun release!! 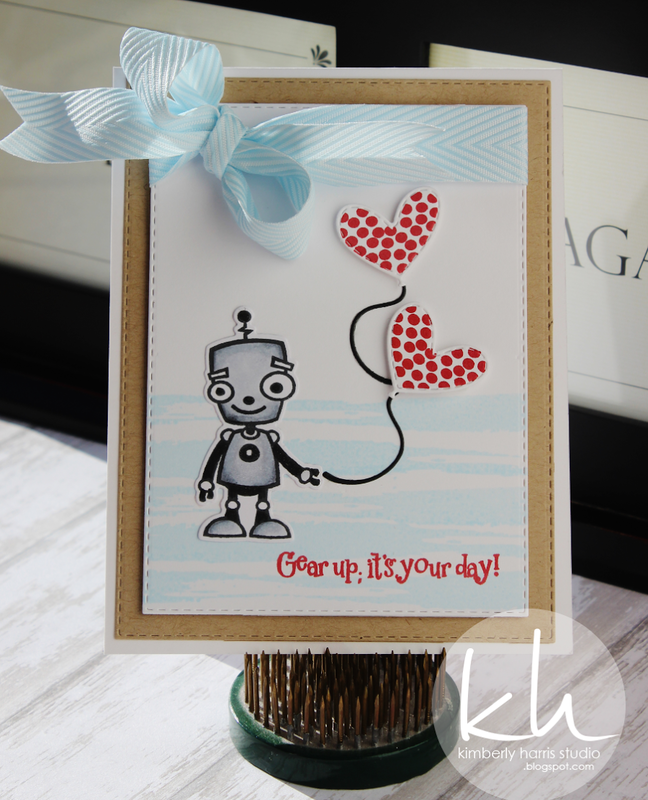 I absolutely love this Love shaker card you created! So fun and that little phone die..oh my it is just too darn cute!! Loving your dies and cards, Emma! LOVE those robots and the "LOVE" die! Awesome inspiration! Those little robots are too cute Miss Emma and I love those hearts!! This was a super release!! Hugs! OMGeeeee!!! Loving the heart dies Emma! Love Love Love!!! What a fun release...so full of LOVE!!! Way to go!! OMG how cute was everything. The heart dies are my favorite. You are so AMAZINGLY TALENTED, my sweet friend, Emma!!! Thank you for 4 great years...and I can't wait to see what goodies the next 4 years will hold! 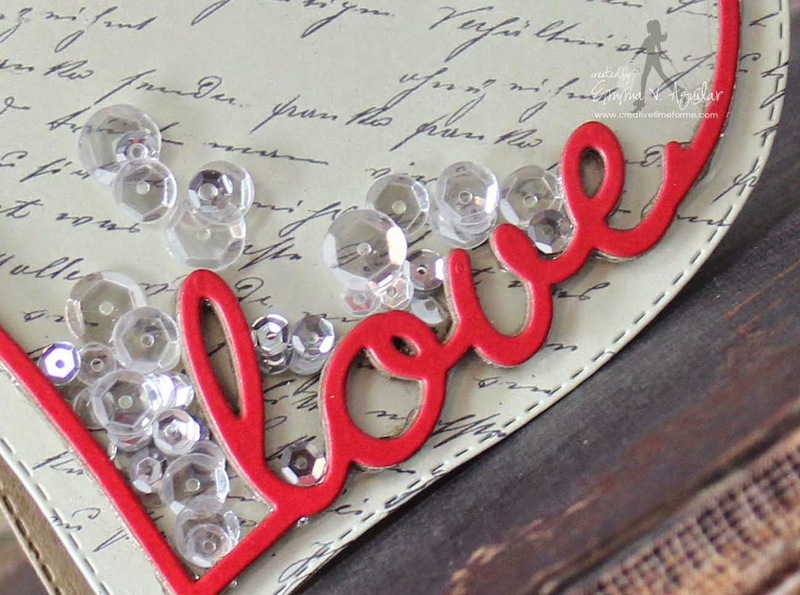 LOVE, LOVE, LOVE these Heart 2 Heart Love Frame Dies! Delightful dies, so fun! Your shaker card is absolutely precious! I can't wait to get a hold of these! 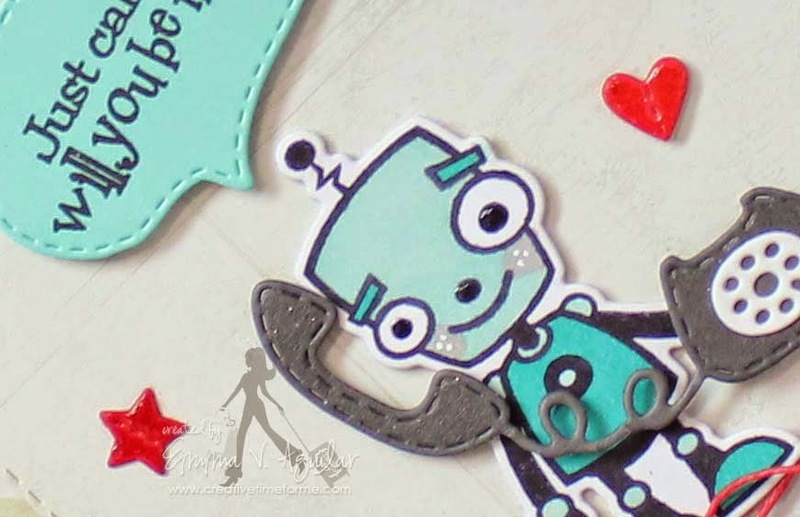 Fun robot stamp set too.... love that they have coordinating dies also! Emma, this release will be another great success. It's really awesome! Fantastic release! So excited to see all the products tomorrow. The robots and heart dies from today just might be my favorites. Thanks for sharing all the wonderful ideas! Love your Love shaker card. The robots make me smile! Such a cute robot stamp. Your shaker card is gorgeous!!! The robots are darling! Have to try the shaker style soon! So cute! Love the coaster! Thanks for the inspiration! Really loving that little robot!! Super super cute and the heart die is perfect. I don't have anything like it yet. ~ Carol W.
I'm not sure if my comment went through or not. I just found your site (from a friend posting on FB about the sneaky peaks) and I must say I love your products ... very cute and different than other companies. Beautiful DT creations and a fab new release! I especially love the robots and heart dies! 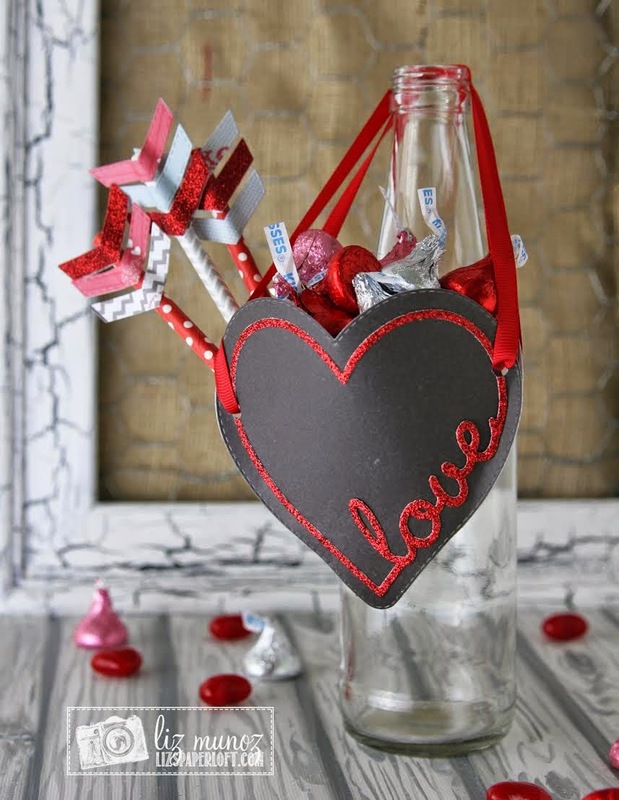 I just love the new heart dies... boy my cards will be the envy of my crafting friends! Love the heart card, and the others too, bought the whole set ...plus!!! These are adorable!! You have outdone yourself Miss Emma!! It looks like a shaker card. 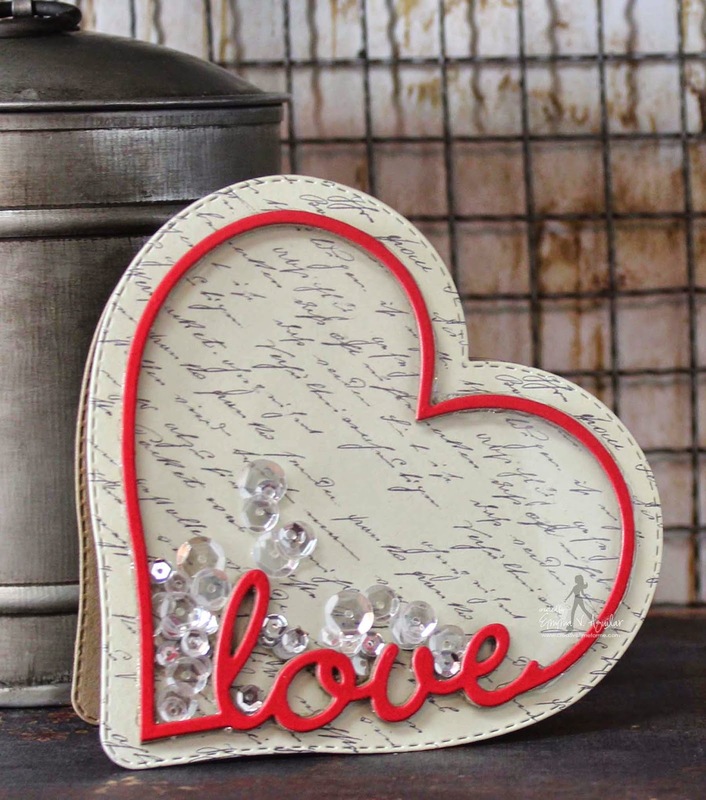 Am loving the sweet heart sentiment die cut.